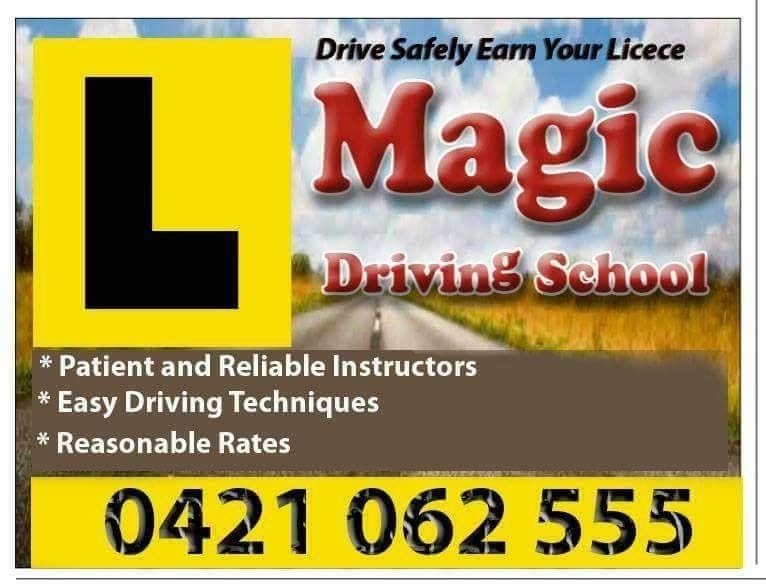 Magic Driving School Sydney. Driving Lessons To Suit Your Needs that teach you long-life skills on how to drive safety & confidently on busy Sydney roads. - Patient and Reliable Instructors - Easy Driving Techniques - Reasonable Rates We speak the Arabic language ????? ????? ?????? ?